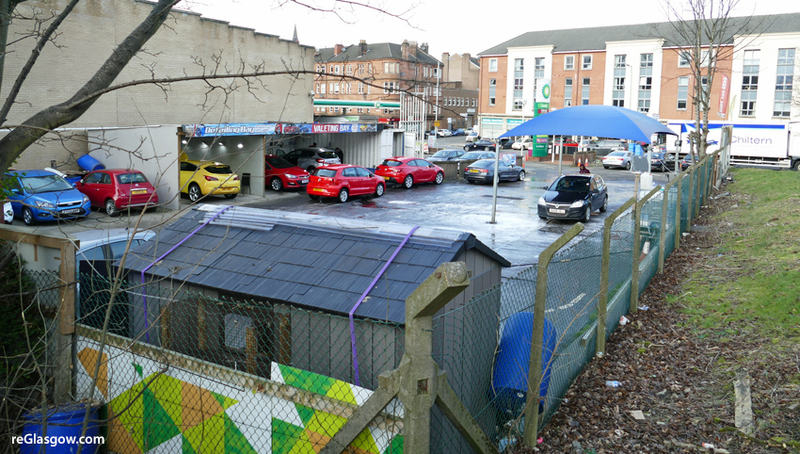 The proposal involved the car wash area at the BP filling station between Craigpark and Lloyd Street. But the applicant has now asked that the plan is not considered any further following issues raised about the suitability of the location. In particular, transport officials were concerned about the proposed arrangements for vehicles entering and exiting the site. Glasgow City planning officers said they did not believe a resolution could have been found. A “significant number” of objections from local residents had also been received.